The second pair released with the two lifestyle Air Jordan 13 (XIII) Retro Low is the Air Jordan 13 (XIII) Retro Low White / Metallic Silver – Black – Varsity Maize. 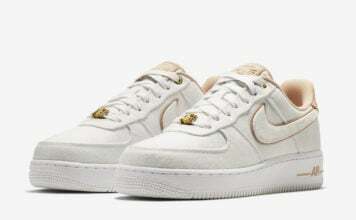 This pair was loved as much as the Black editions. 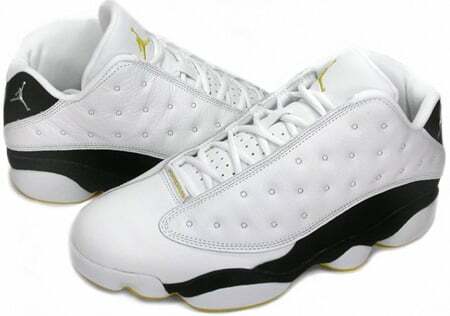 When people purchased the Air Jordan 13 (XIII) Retro Low White / Metallic Silver – Black – Varsity Maize, a lot of matching clothing was sold as well since they are a lifestyle release. The release date was May 21st 2005, with a retail price of $130.